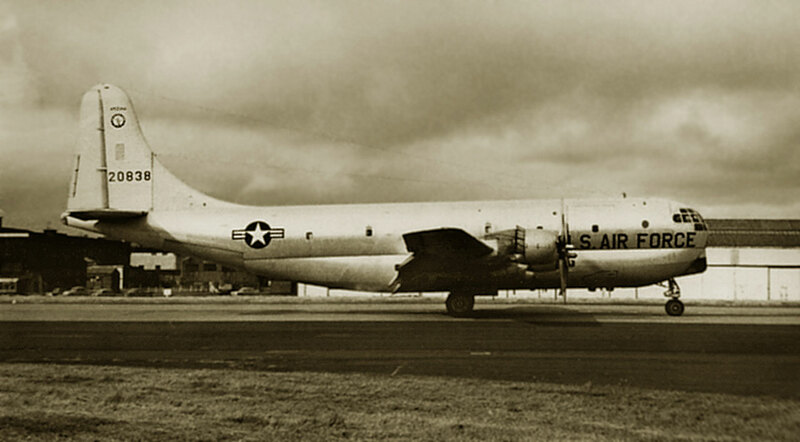 52-0838 Boeing C-97G Stratofreighter (16531) USAF - Arizona ANG visiting on 23 July 1964. To MASDC 06 October 1972. 57-0845 Convair F-102A-90-CO Delta Dagger USAF passing through with 21 others, en route from Germany to Keflavik on 01 June 1964. 145938 Lockheed WV-2 Warning Star (5519) USN MJ/938 VW-11 Squadron. Withdrawn to MASDC in 1971, b/u by 1975. xxxxxxxxxxxxxxx24 September 1962. 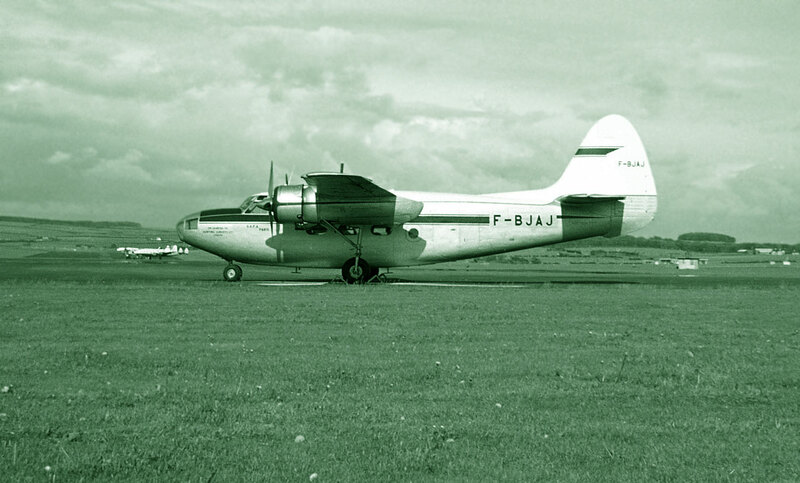 9700 Bristol 170 Freighter 31M RCAF (13249) 137th Transport Flight at Scottish Aviation, Prestwick, 26 April 1962. 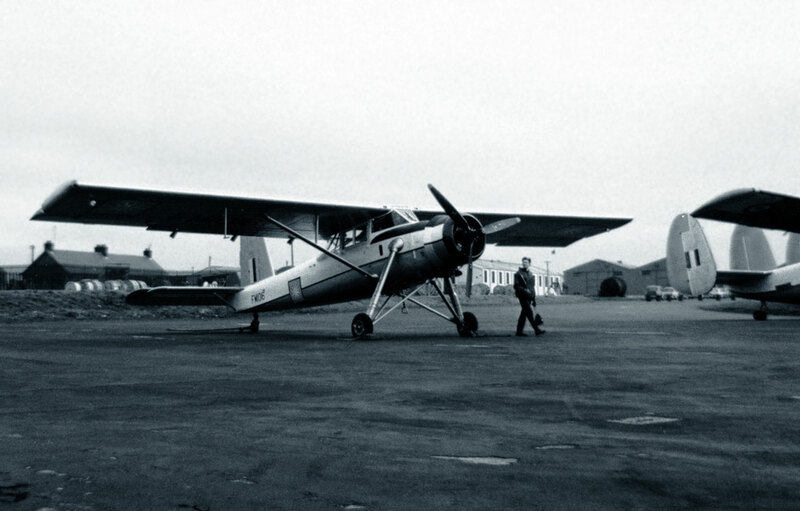 Later became CF-WAG. FM1016 Scottish Aviation Pioneer CC Mk.1 (154) Royal Malaysian Air Force. 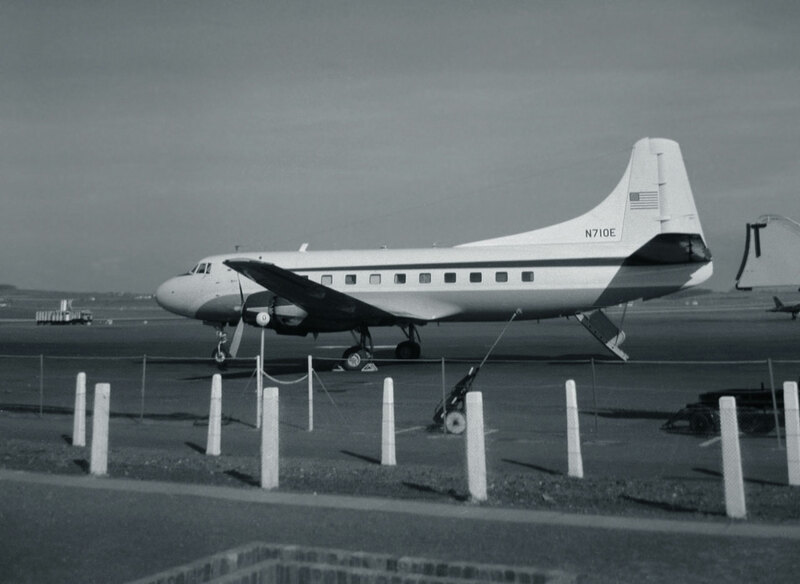 Prestwick on 19 February 1962. 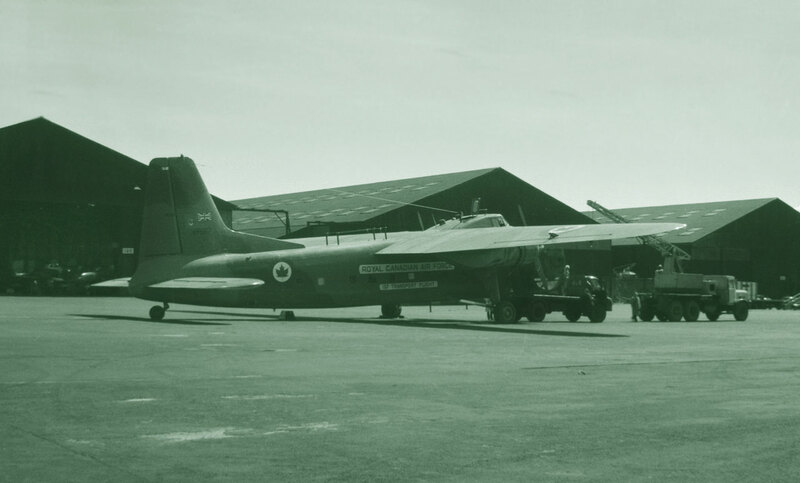 Preserved at RMAF Museum Sungai Besi / Simpang base, Kuala Lumpur in Malaya. FM1068 Scottish Aviation Twin Pioneer 3 (588) Royal Malaysian Air Force. 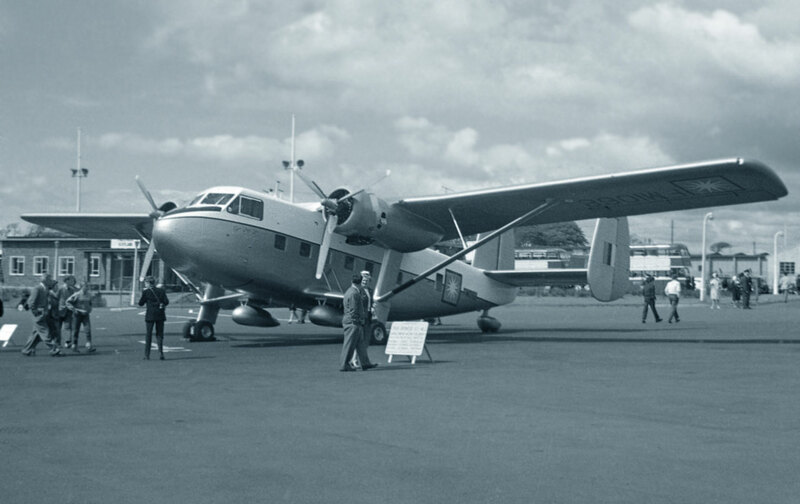 Prestwick Armed Forces Day on 19 May 1962. 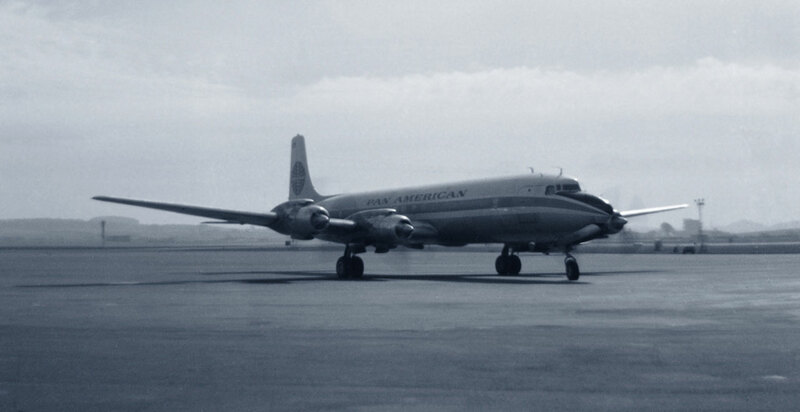 CF-CZT Douglas DC-6B Canadian Pacific Airlines (45327) at the gate on 27 August 1961. She served with CPA from 1957 to 1969. 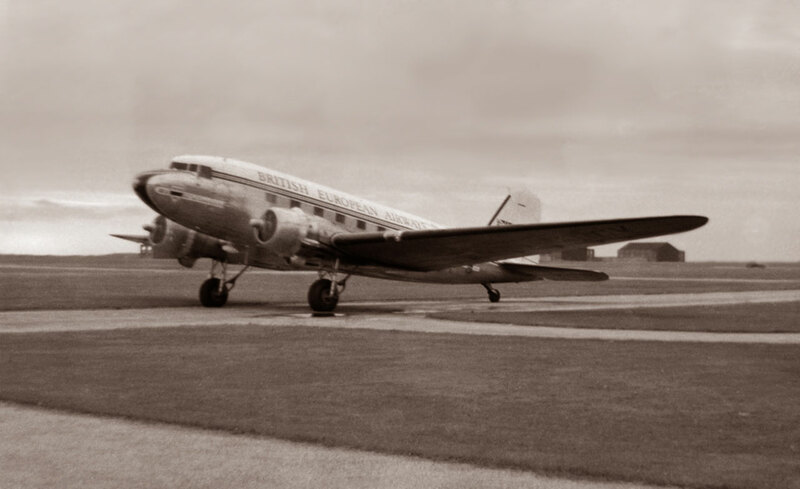 CF-CZA Bristol 175 Britannia 324 (13393) Canadian Pacific Airlines, "Empress of Hong Kong"at Prestwick on 04 July 1962. 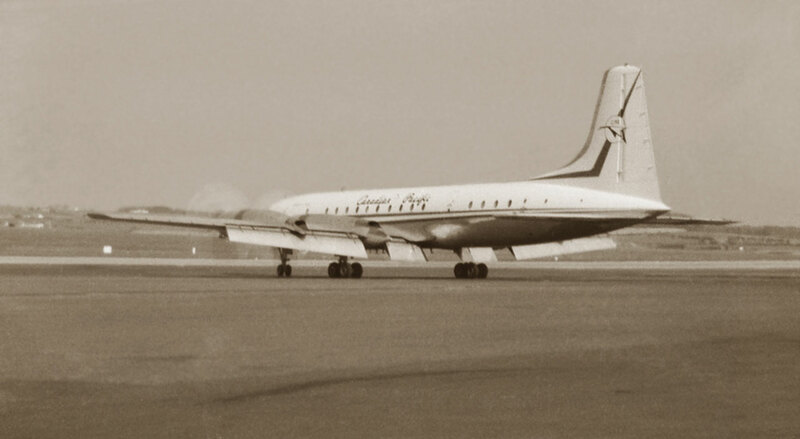 This aircraft later made the final CPA Britannia flight on 03 January 1966. 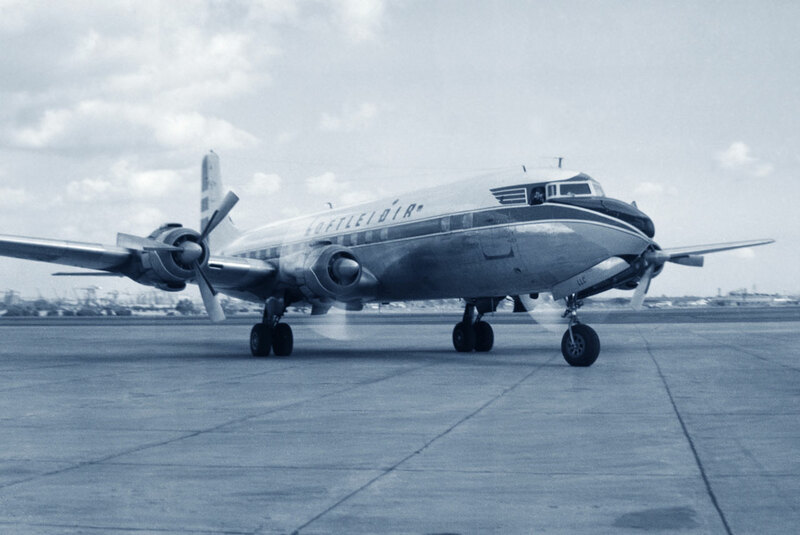 TF-LLC Douglas DC-6B Loftleidir (44121) "Snorri Sturlusson" a regular at Renfrew in 1961. 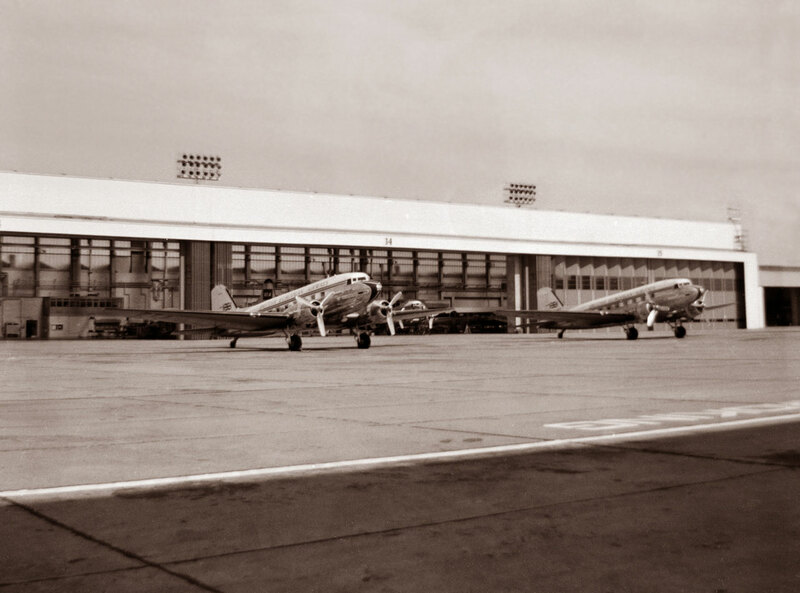 Ex PanAm N5121V, finally with Peruvian Air Force as FAP-380. 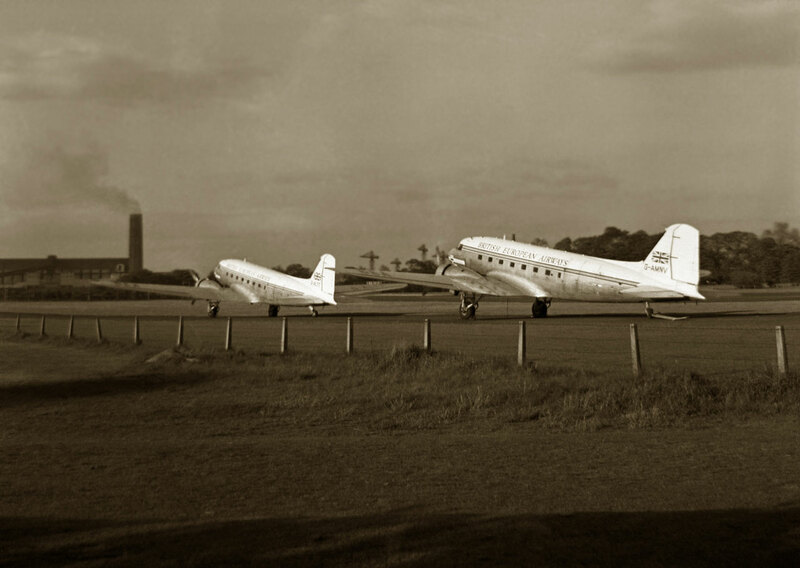 G-AMNV Douglas DC-3 Pionair (33581) British European Airways Corporation "Sir Eric Geddes" and sister ship G-ALTT (12000) British European Airways Corporation "Harald Burchall" parked up, enjoying the late eveing light at Renfrew. 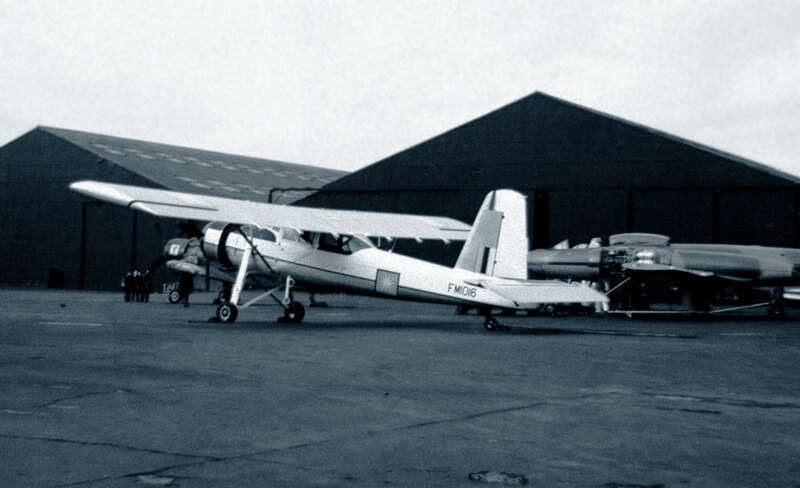 G-ALTT became TF-FIS then after a short time back in UK, ended up in Ethopia as ET-ABI. 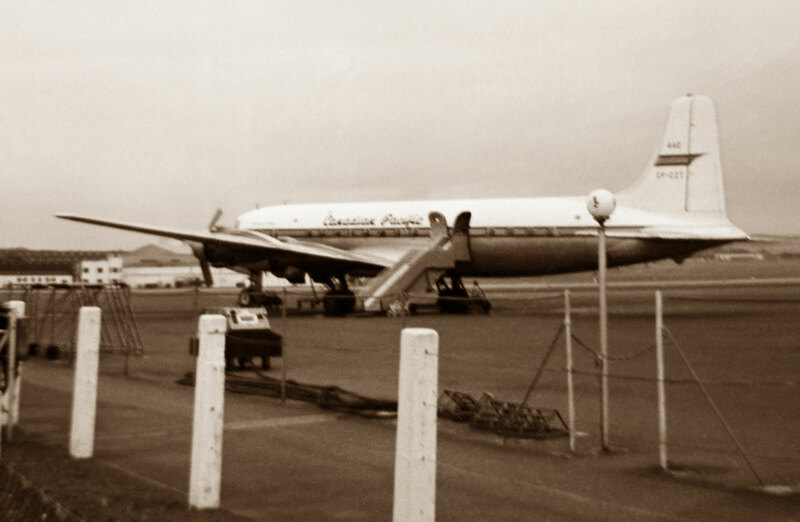 She crashed on 14 September 1965 at Gore, Ethiopia. G-AMNV moved a lot as well, ending up doing survey work as A2-ADL in Botswana. 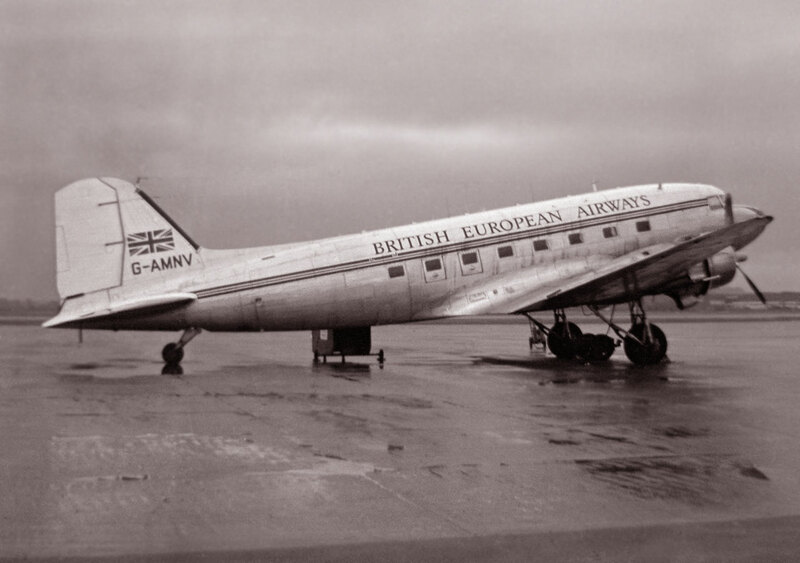 G-AMNV Douglas DC-3 Pionair (33581) British European Airways Corporation. 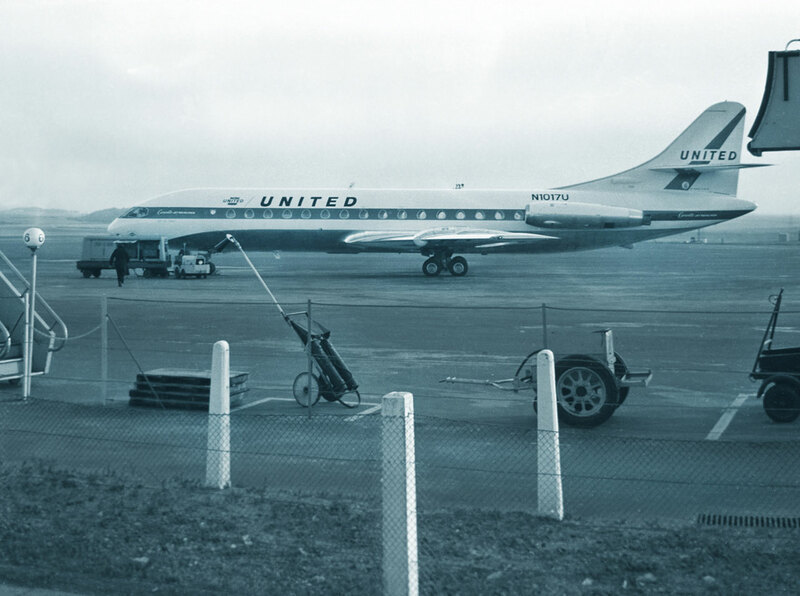 Parked on a rather wet Renfrew ramp on 30 August 1962. More of Tom's images to come. Thanks Tom!